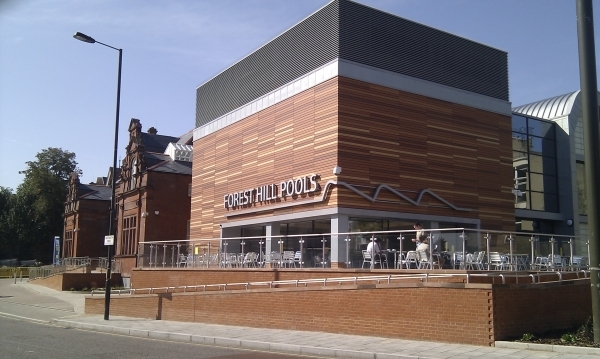 Plans to refurbish Forest Hill’s Victorian swimming pools have been scrapped. Instead, Lewisham’s Mayor now says that the existing pools and Louise House next door will be demolished and a new, two-pool facility will be built. It’s been two years since the swimming pools were closed because of fears about the structural safety of the building. 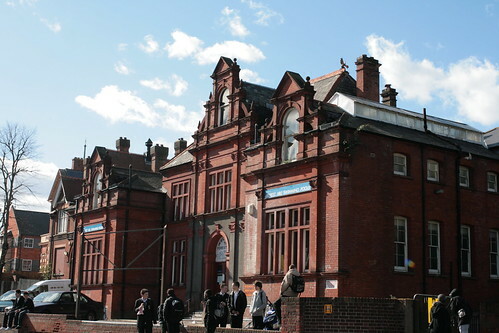 We were then told, after a consultation, that the Victorian building would be refurbished and reopened in 2009. But it now seems that the intrusive survey, which convinced the Mayor that this option was feasible, was not intrusive enough. A detailed feasibility assessment now states that the two pool tanks have severe cracking across their entire width in three places and are leaking water at the rate of 3627m3 per annum. Having considered various options (again), the Mayor now plans to demolish the pools and Louise House and build a modern replacement with a 25m pool and a learner pool. Other facilities will be incorporated and we expect the Council to listen to local opinions when deciding what exactly these facilities should be. 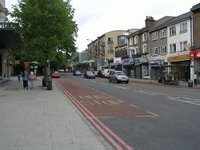 The Council has made a commitment to engage with local groups, such as the Forest Hill Society, as plans for the building proceed. It has also pledged to incorporate some of the existing architectural features from the current building such as the foundation stone. The Council says our new pool will be ready for us to dive into in the summer of 2010. 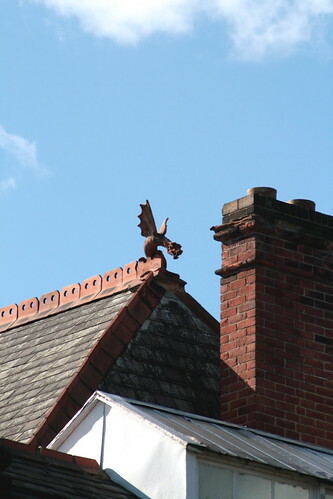 However, many people will mourn the destruction of both of Thomas Aldwinckle’s Victorian public buildings in Forest Hill. We will press the council to seek advice from a conservation architect so that as much of the original facade as possible can be incorporated into the new building. It’s also very important that a historical report on the building be gathered before demolition so that Forest Hill Pools can be archived for the historical record. Most importantly, we want a good quality building in this prominent site. When the Victorians built their public baths, they had a deep sense of civic pride and this was reflected in their grand designs. In the event of full or partial demolition we do not want to see a Victorian pastiche but neither do we want a modern non-descript shed. There are many examples of excellent modern civic buildings and we believe that SE23 deserves high architectural standards to compensate us for any loss of our Victorian heritage. Whilst we regret the destruction of the Victorian baths, it’s worth remembering that in several areas they did not meet the needs of twenty-first century swimmers. Apart from general dilapidation, there is no disabled access and the changing facilities are poor and poorly located. Refurbishing the existing building would be a huge risk since it is highly likely more structural problems would emerge in coming years and we would simply be delaying the inevitable. But we would like the council to consider if it would be possible to save the facade of the existing pool building without compromising the facilities that will be available on the site. It is obviously deeply frustrating that several years have been wasted and this two-pool, rebuild scheme was not offered as an option during the initial consultation. But the important thing now is to consult widely and ensure we get the building we want and that more people than ever – especially our local children - get the chance to enjoy swimming. And by making our voices heard, we can make sure it’s not just a great sports facility but also a civic building that everyone can be proud of – swimmers and non-swimmers alike. What a waste of time, we could have had a new pool by now!!!! Lets hope there's not some long drawn out arguement now about which bit of the building to save. Nothing lasts forever and why waste money trying to preserve something that in the long run will reduce the amount of cash available for the new pool.